Are you feeling The 148th Open Championship fever? 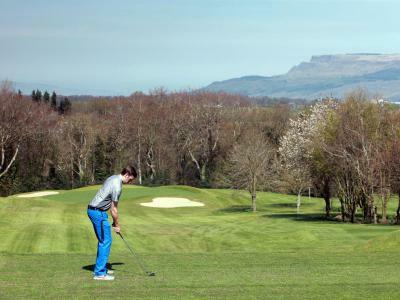 Enjoy Bed and breakfast with unlimited golf on the Roe Park's own 18 hole parkland golf course during your stay. Also includes use of the thermal areas finished off with a locally sourced full Irish buffet breakfast.